The Scotland FA Cup Semi Finals, also known as the Scottish Cup, is holding its 134th season at the moment. The 2018-2019 season of the cup is already approaching its end, as we are eagerly waiting the semi final matches scheduled on the 13th and 14th of April. As Scotland’s most prestigious football competition featuring a knockout format, the Cup consists of total of 95 teams. Only four out of 95 teams are left to compete in the semi final phase of the competition. The defending champion, Celtic, is still in the game for another championship title. You can follow the live results of upcoming matches on xscores.com. The draw for the Scottish Cup semi finals took place on March 4th at the Firhill Stadium and it was aired live during “The Nine” on BBC Scotland. In case you haven’t had a chance to watch the draw on television, here is a brief overview of how things went down. A total of four teams will participate in the cup’s semi final round. The Heart of Midlothian will meet Inverness Caledonian Thistle in the first semi final match on April 13th. Only a day after, the defending champion Celtic will play the semi final match against Aberdeen. Both semi final matches are scheduled to take place on the popular Hampden Park Stadium in Glasgow. After the second weekend of April, we will know which two teams will face each other in the final match scheduled on the 25th of May. 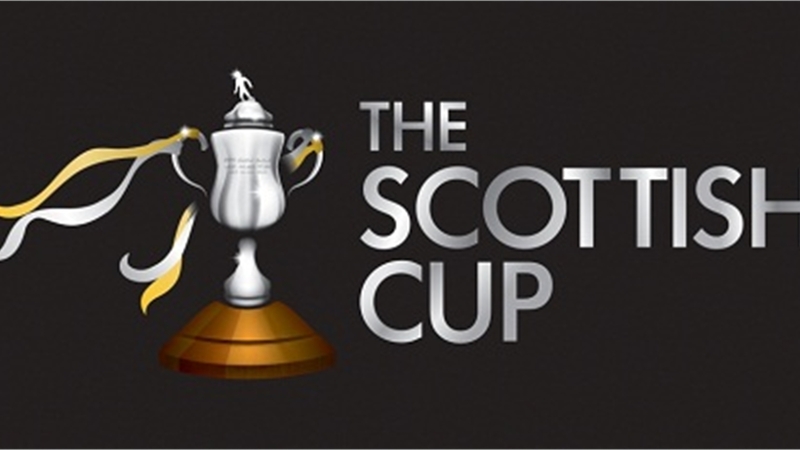 Until then, you can follow all live scores, results, and statistics related to the Scotland FA Cup live on xscores.com. Let’s not forget that the Scotland FA cup is sponsored by the bookmaker William Hill and that its current top scorer is Stephen Dobbie. For more details follow xscores.com.